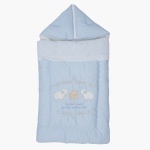 This cute sleeping bag will keep your little one comfortable and at ease. 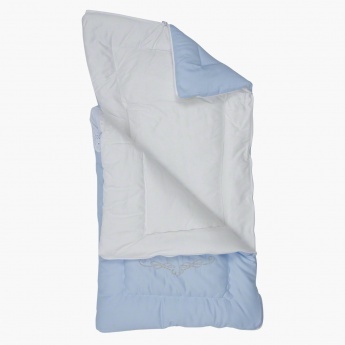 It helps in providing warmth, protection, comfort and security to your little one, all at the same time. 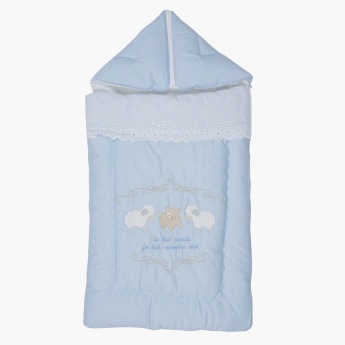 The zipper fastening keeps your child'safe, the padding gives added comfort and the hood ensures a cosy protection.